Comodo Dome Anti-Spam provides low cost anti-spam and virus filtering. 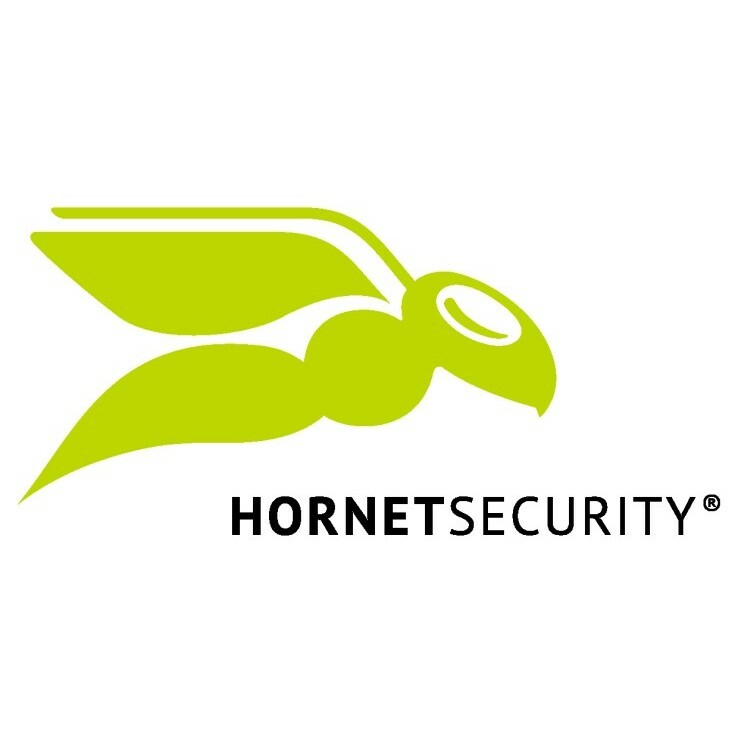 Small businesses looking for a basic level of easy to use threat protection. Organizations looking for a high level of email threat protection and advanced features. 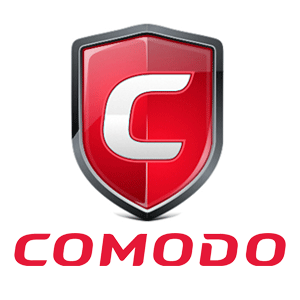 Comodo are a global cybersecurity vendor, founded in 1998. They are based in the USA with development on the email security service taking place in Turkey. 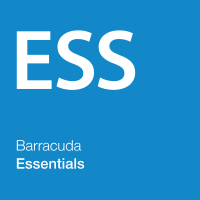 They offer a range of security platforms across email and the web. Their Anti-Spam platform for business are an email gateway product and can be deployed on premise or hosted in the cloud. 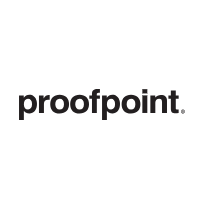 It stops email threats before they enter email networks. Comodo Anti-Spam has a focus on threat protection, easy management and flexibility. 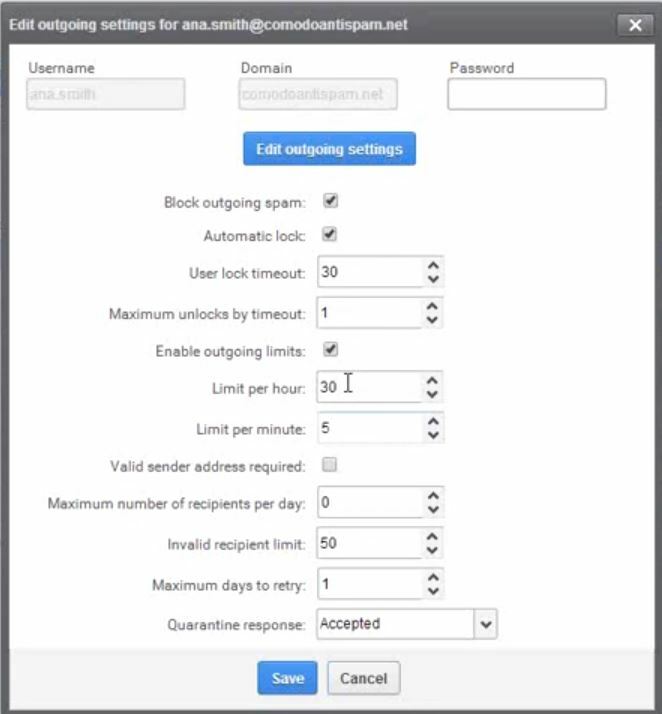 Comodo Dome Anti-Spam offers a basic level of email protection. It effectively blocks spam, but this service is not as advanced as some other email security products available. The major benefit of this service is its low cost, ease of use and flexibility. The threat protection is robust, but it does not offer deep email protection. The admin controls offered do not go beyond standard controls for a secure gateway product.